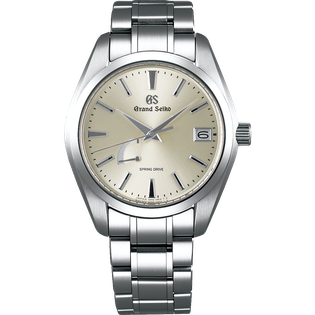 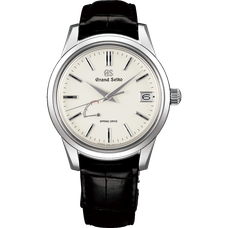 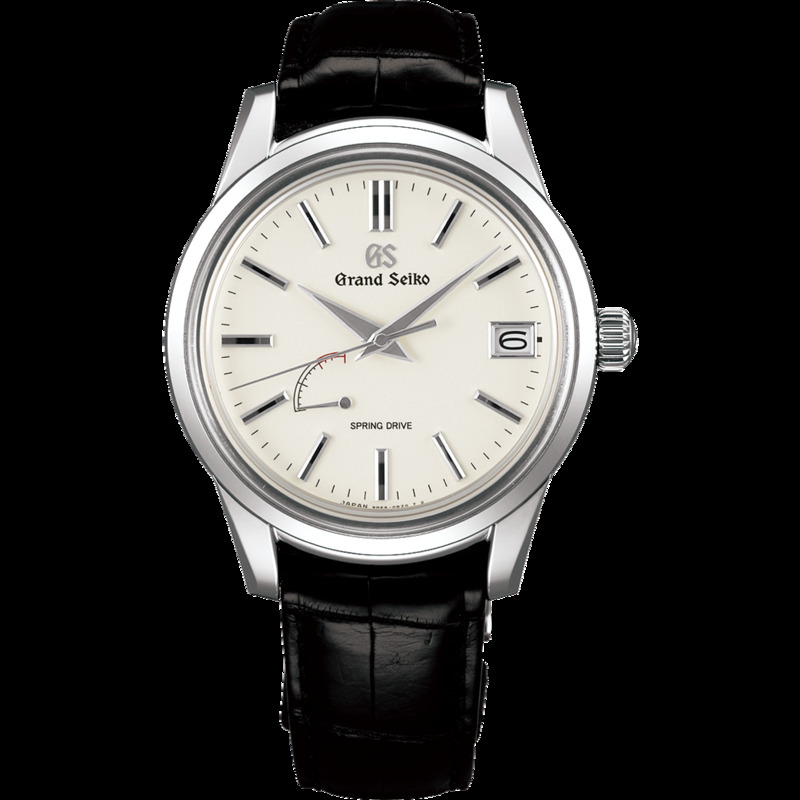 This simply finished model with no crown guard is driven by a Grand Seiko’s unique Spring Drive caliber, which combines the motive force of a mainspring with the high precision of a quartz watch. 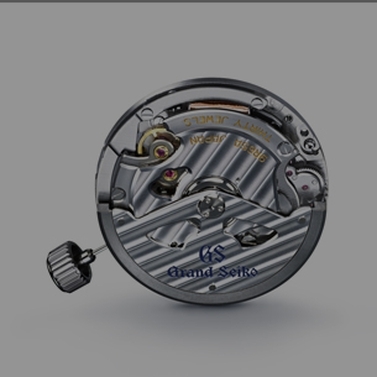 In Spring Drive, the second hand moves in perfect glide motion, reflecting the natural and continuous flow of time itself. 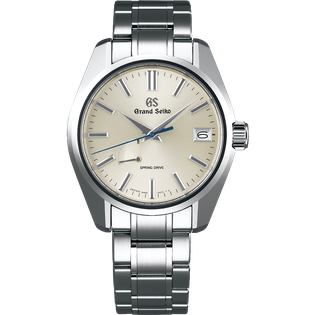 It has a 72-hour power reserve, and a power reserve indicator on the bottom left of the dial. 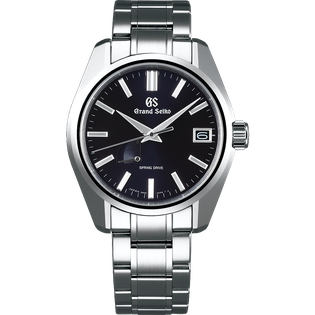 The watch face and multi-faceted hands and hour markers seem to change depending on the angle and amount of light, giving this watch its eternal appeal. 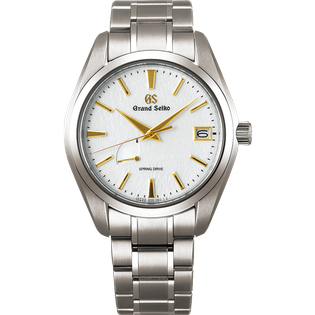 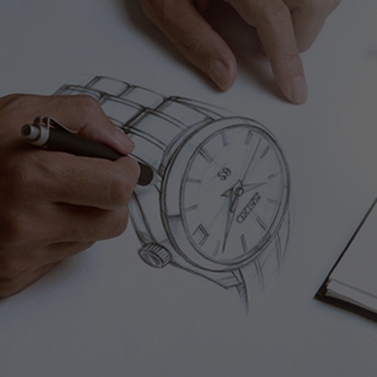 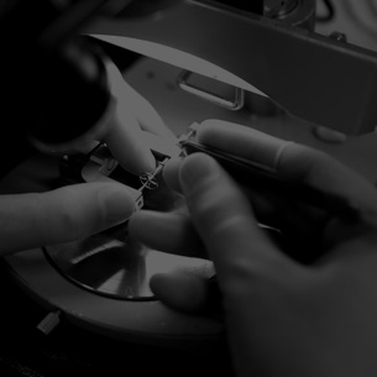 Wearers of this watch can enjoy a clear view of the movement through the see-through case back. 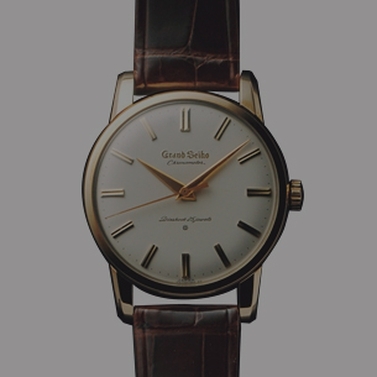 of the dial, power reserve indicator, crocodile strap and so on.